Have you been eyeing a theme on Themeforest but unable to get it due to say... Budget? I'm pleased to say, NOW YOU CAN. Why, you ask? Because it's Black Friday and it's buddy, Cyber Monday. There are over 500 items available and let me be as honest as I can be, in this themeforest cyber Monday deals, the prices are truly slashed into half, Sweet. I've listed a few of the great items from Themeforest, Mostly wWordPress themes that I've seen earlier and they're great for future projects. Here we go. ​Paperback enables you to effortlessly publish beautiful, engaging content. Paperback has been on my wishlist of WordPress since like forever. It's an amazing wordpress magazine theme that would transform your site or client's into not just good looking but an effective site with an engaging layout. And just because of the season, you can get this amazing WordPress theme for half the price. KOBA is a minimal and highly responsive WordPress theme, designed for showcasing restaurant services. If you offer site design services and don't already have a theme you utilize in designing sites for customers in this niche, now might be a very great time to purchase this theme and have it in your archive for the day it would be needed. Who even knows, your wife may be starting a restaurant tomorrow and since it's for half the price? Droupout is an amazing creative theme that's visually stunning and pleasing to the eye. How about a revolutionary set of creative themes that makes building websites as easy as 1.2.3? Sounds good? That's what you'll get from this theme. With over 13 unique site layout, you're expected to get the best. This theme has been sold over 360 times for $48, Here's your chance to grab it for half that price. Lets face it, what are the chances of starting your own photographic site or getting a gig to set one up for your client? How big are your chances? 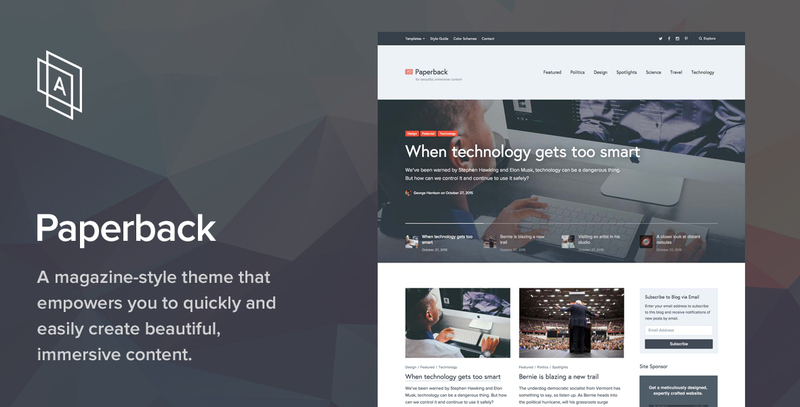 Well, here's a chance to make sure you're fully prepared when the need to create a photography website occurs, Get 50% the price of JohnBlack photography theme on themeforest now. Imperio is an All-In-One package that comes with the major plugins and codes to make beautiful sites. Having a multipurpose theme at your reach is very vital. These kind of themes are usually robust and can be used to create virtually any type of website ranging from Business to E-Commerce to Portfolio to Photography and many other types. Imperio happens to fall among themes in this category. Take advantage is this cyber Monday themeforest deals and get this theme for half the price. Yourstore Theme comes with tons of tools to make creating an e-commerce website easy and stressfree. What if tomorrow you have to open your own ecommerce store, Would you rather spend more creating it? Or spend less on website creation and focus on other things like driving traffic and still getting real value. Yourstore woocommerce comes in 14 made premade layouts you can use on all your sites or clients website, packaged with a number of premium plugins that makes your ecommerce store look even more sassy. Get it now for half the price. Elvira is a WordPress blogging theme suitable for every blogger. It supports wide-range of blog niches like personal blog, food and recipes, travel, fashion, etc. Hold it right there, Starting a new blog or planning to redesign? You should check out this theme. The Elvira theme has a nice layout that will swoon your visitors and look at your like someone who knows what they're doing, A professional. Great thing? you can buy this plugin for half the price now. Powerful one page event theme with Visual composer, slider revolution and it's WordPress 4.4 ready. 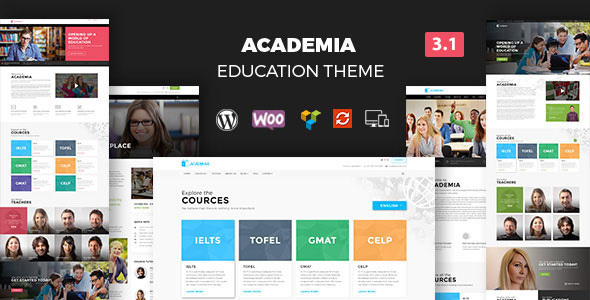 This stunning educational WordPress theme fits perfect for schools, colleges and language centers. One of the most comprehensive and robust theme for academics I've seen. Comes with the latest version of Revolution Slider, Visual composer, and it's PSD Files. Enjoy stunning support when you buy this theme now and remember, It's only half the price for now so hurry. Alice is a new portfolio concept WordPress theme for creative freelancers, artists and agencies focused on minimalism, elegance and simplicity. You must've heard this over a million times, If you don't put yourself out there, No one's probably not gonna know you exist and that's quite bad for business. If you don't already have a portfolio site showcasing your works, Here's your chance to have one created for half the cost, Due to this envato cyber Monday deal, This theme price has been slashed from a whooping $58 to a measly $29. Want to create a viral community and earn millions of dollars? UpVote is the perfect theme if you want to create site like Reddit, Hacker News, Growth Hackers and other similar sites using WordPress. The Rocket is a modern fully loaded WordPress Theme for Creative, Corporate and Business sites, Shops, Blogs, Portfolio and much more. Here's another theme that can help you build almost anything to hang on to. The rocket theme is one popular theme in it's category sold over 180 times. Formally $59 now? It's just $29. A great content site shouldn't bank only on the fact that it can create contents, It should also mind it's presentation of the contents. The arrangements of articles all over the site should be strategically placed. Publisher makes this darn easy. The8 is a clean and powerful multipurpose WordPress theme that makes creating several sites easy. Ranging fro business to corporate sites, This one's got it all. 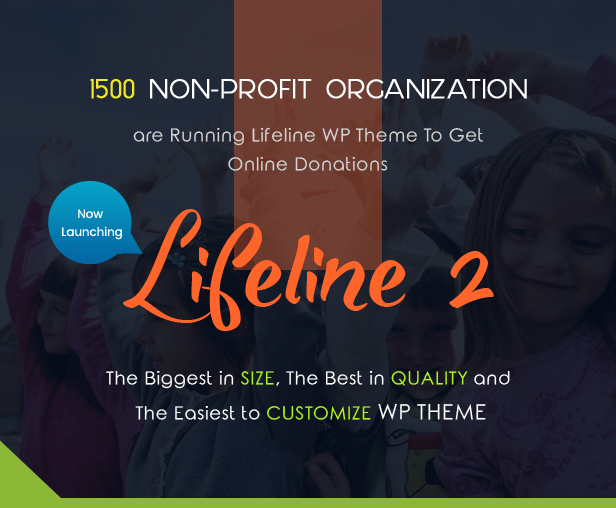 Lifeline 2 is the Ultimate Nonprofit WordPress Theme for Charity, Fundraising and NGO Organizations. Give your client the best. Charge more and spend less this cyber monday period. This theme makes creating Non profit sites interesting and easy. Embedded in it, tons of features that's easy to customize. TRY IT. 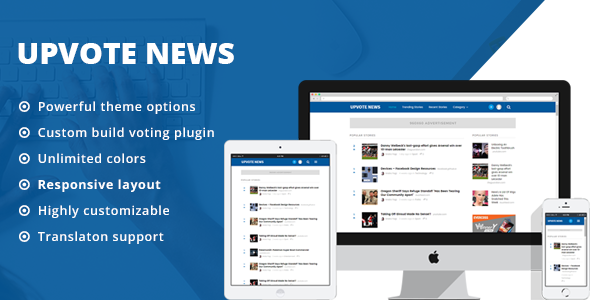 Splash basketball WordPress theme has been designed and built especially for sports clubs, basketball teams, soccer teams, sports news and other sports organizations. Have any idea how much it's going to cost having a site like this custom built? Most probably thousands of dollars. Take advantage of this Envato market 5o% off black Friday deal now. That's not all... At all. You may take advantage of this period to have this theme in your archive for when it will be needed, Good thing is most themeforest themes all have lifetime updates and unlimited access to themes. Depending on theme authors, you can also get great support on your purchases. Interested in plugins? Check out these deals.